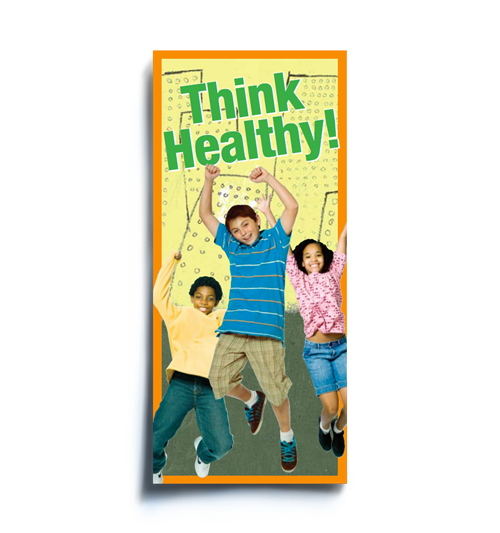 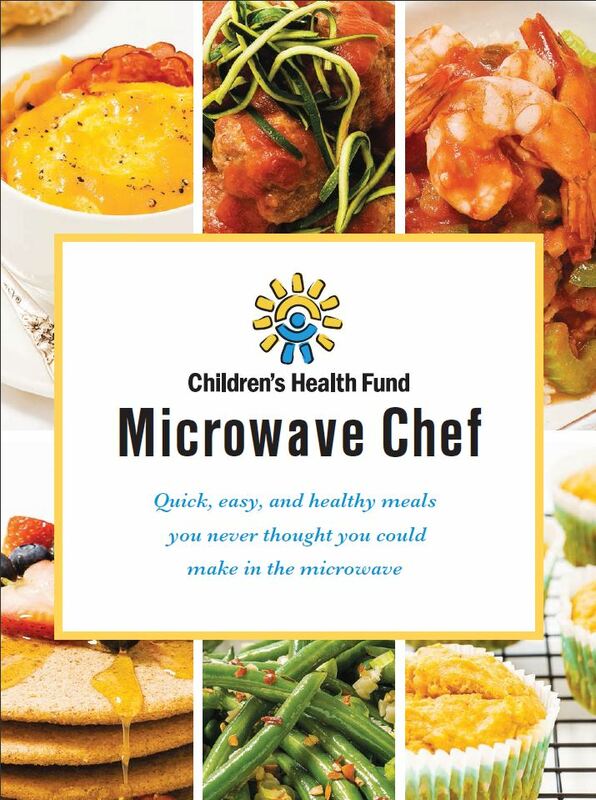 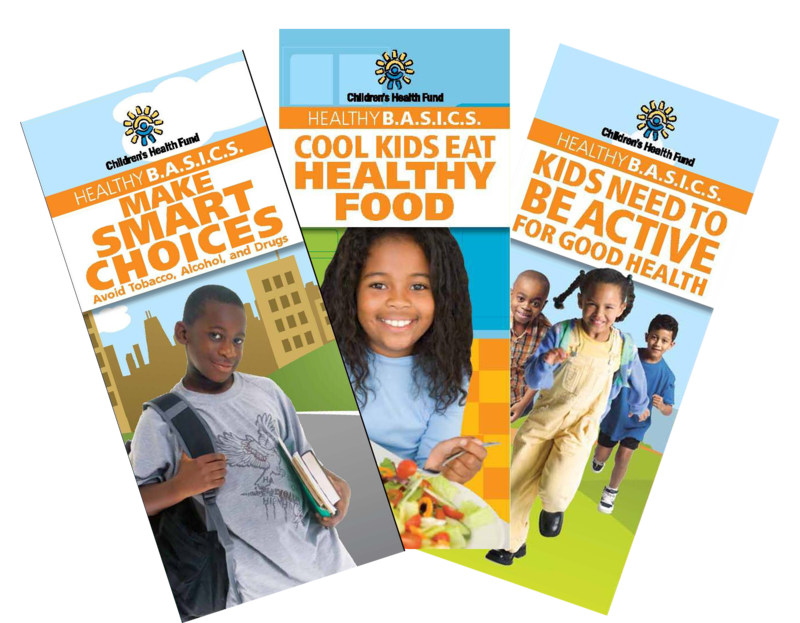 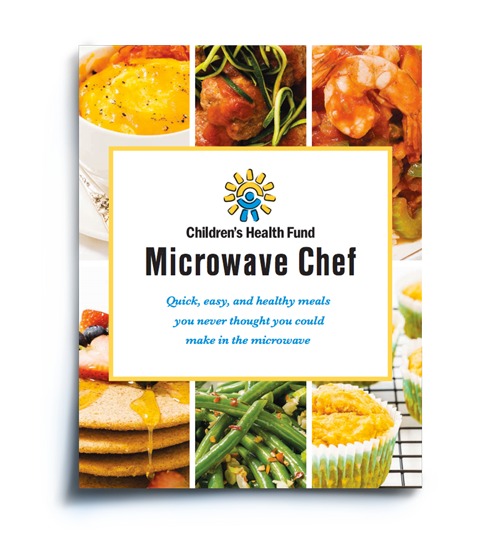 As part of its mission, Children's Health Fund produces a series of Health Education Materials on subjects critical to the good health of children. 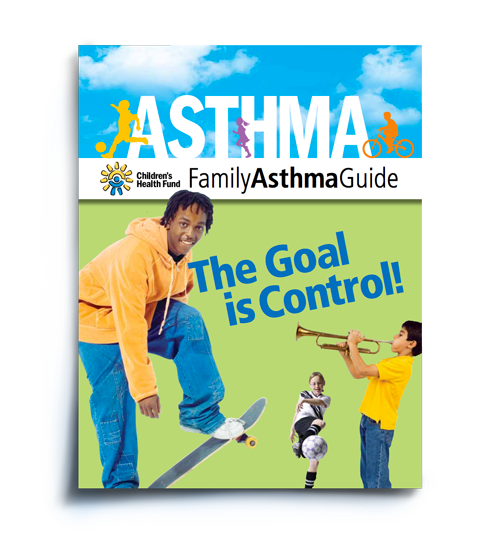 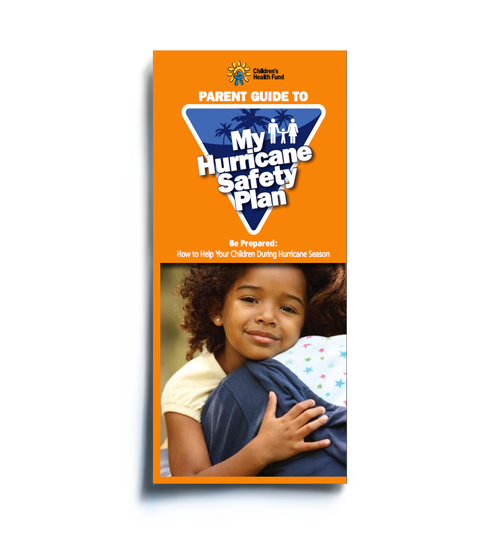 From managing asthma to family nutrition, these culturally relevant booklets and brochures are resources appropriate for one-on-one teaching as well as instruction in a group or classroom setting. 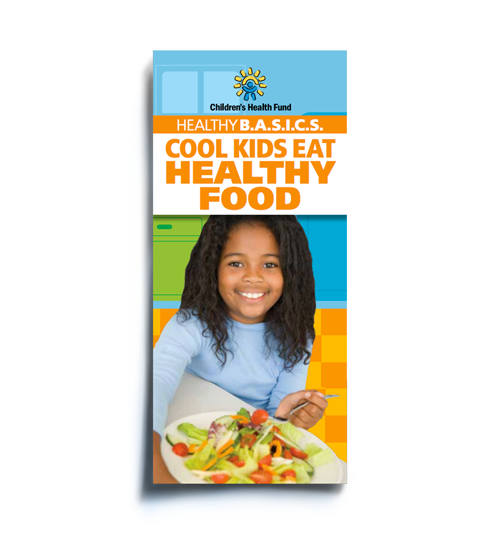 All materials are available in Adobe PDF form and are free for download and noncommercial use. 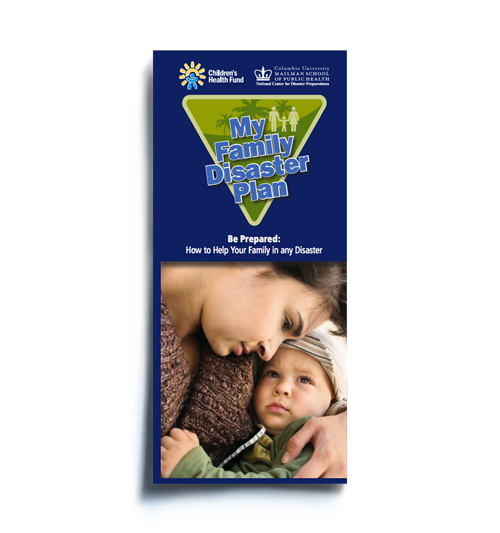 (Click on a thumbnail below to access the downloadable PDF. 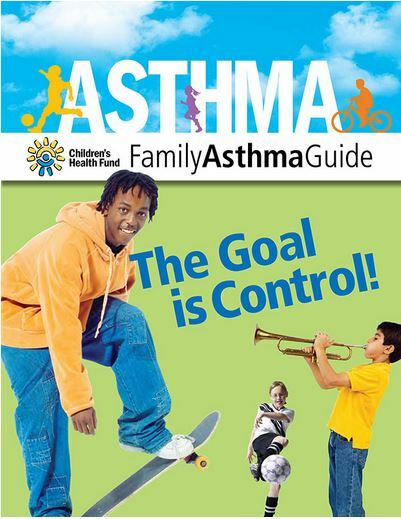 You will need to have Adobe Acrobat Reader installed.) 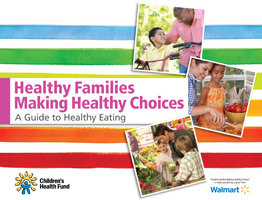 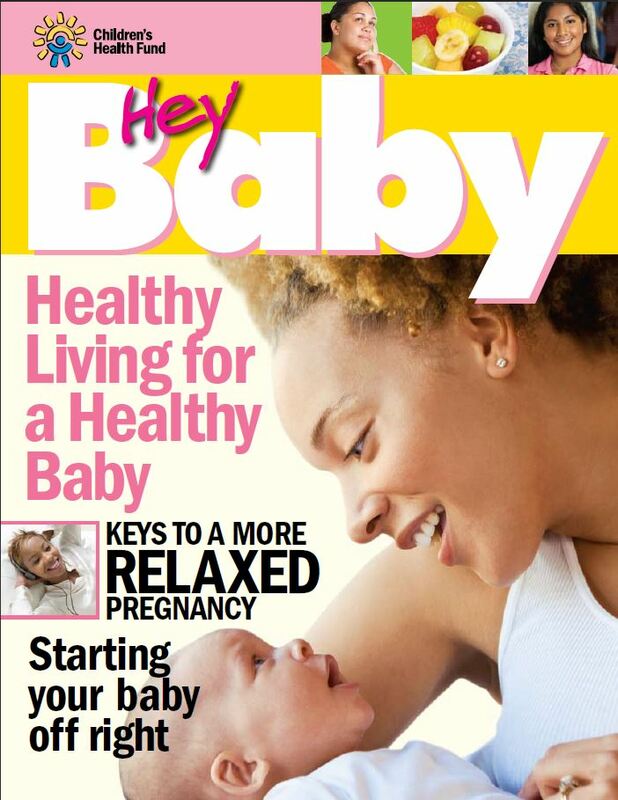 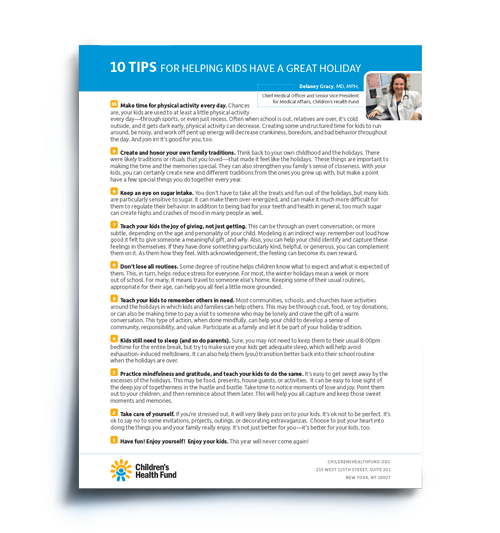 Certain publications may be available in print for members of Children's Health Fund's National Network ONLY. 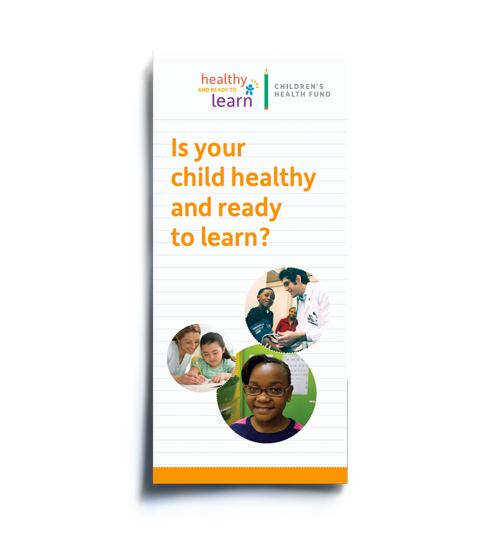 For more information, please contact healthed@chfund.org .